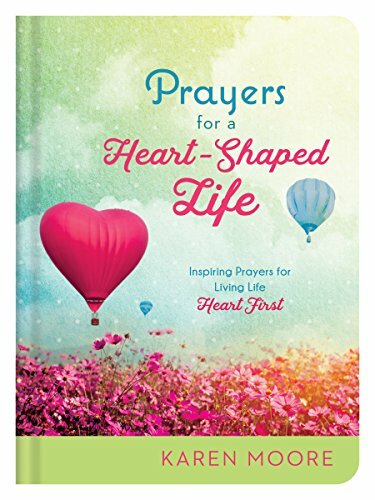 Prayers for a Heart-Shaped Life features more than 200 prayers that will inspire you to draw closer to your heavenly Father as you spend time in quiet conversation with the author of Love Himself. 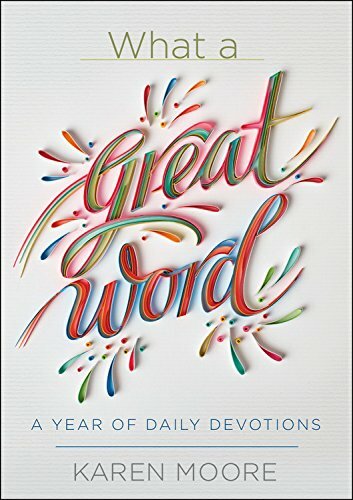 Each refreshing prayer and related scripture selection will help you discover the best path to the good life. . .which is LOVE. What if you could see the world through the lens of the heart moment by moment? 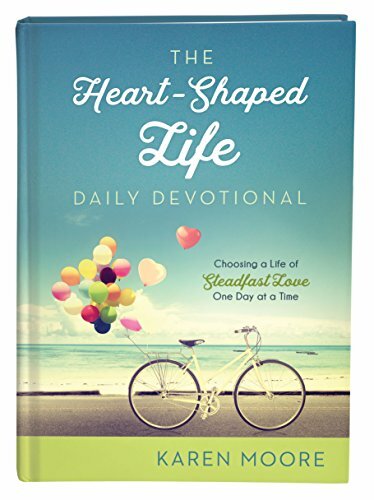 What if God inspired you to walk “heart first” into every life event and circumstance, no matter what it was? What if love was your number one priority? Love of God, love of others, and love of yourself? 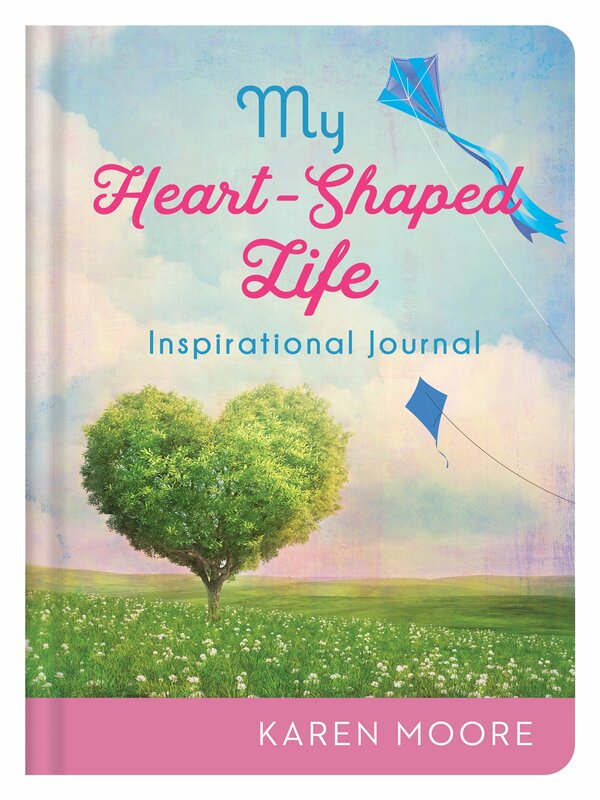 This delightful journal guides you with biblically based wisdom to live life “heart-first”. . .with room to record personal thoughts, reflections, and lovely little reminders of all the blessings God has provided.